The machines are designed to process cereal-based products. 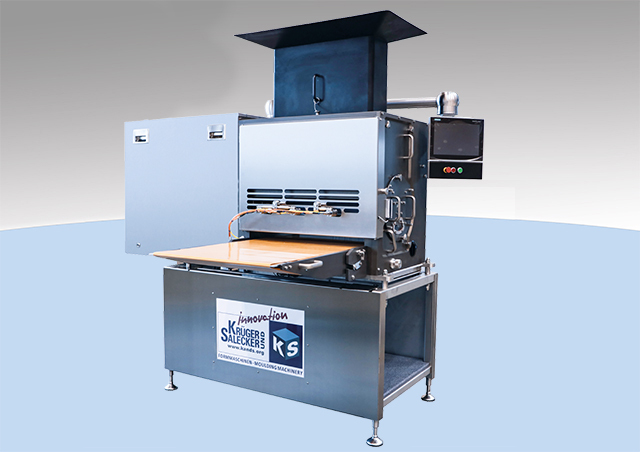 Various types of binder agents can be used to form the cereal mix into shape - directly, gently and efficiently - using a moulding station, without any cut and waste. The unique technology offers versatile options of moulding motifs. 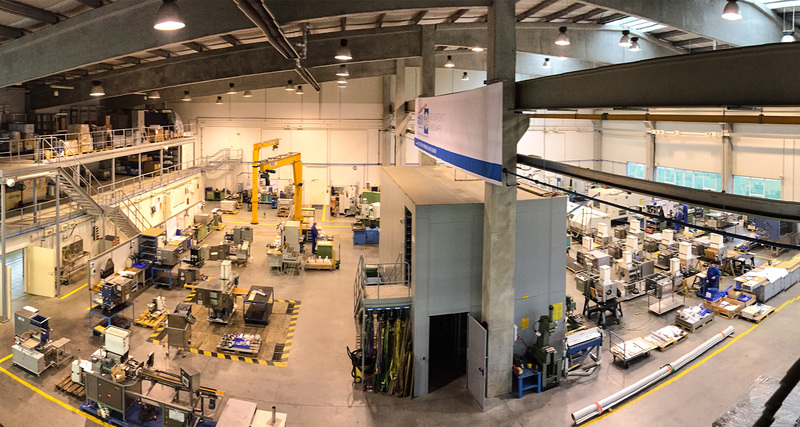 Due to a very fast changeover time, production can switch from round to rectangular items within minutes. 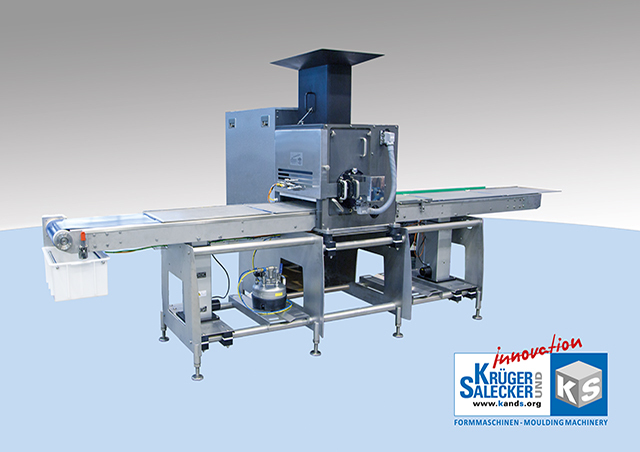 In comparison to a conventional slab former, this product line stands out due to its compact size and intuitive operating interface. 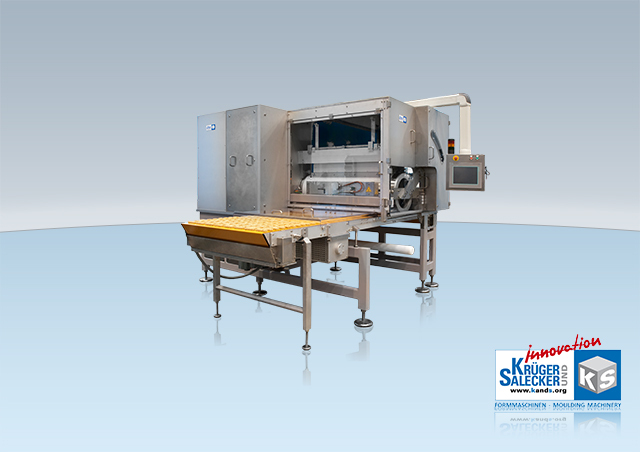 The specialized K&S technology permits considerable reduction of binder content so that Health Food products are a target group for this type of machine.